If you are planning to use a door to door delivery service to Nepal, then you may consider to send with UPS, TNT or DHL. 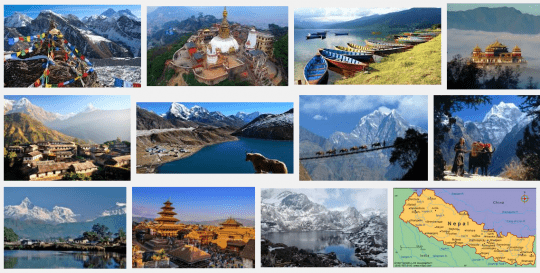 These companies offers time effective and safe courier parcel delivery to Nepal. 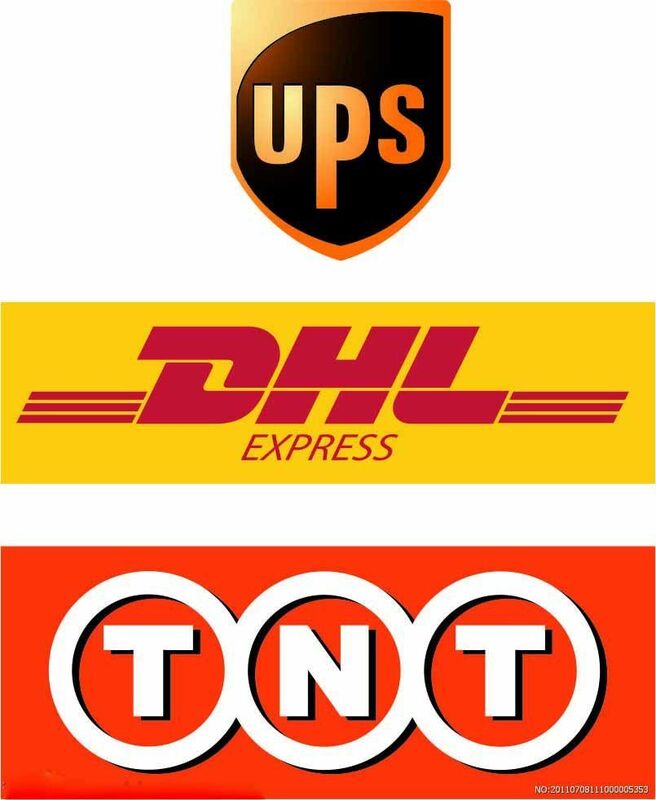 We offer UPS, TNT or DHL service, including express and economy choice with online tracking on every parcel, but we’ll charge you upto 60% cheaper than sending your courier direct with these major companies. If you wish to book or get a quote with us please use the quote form on our website or, alternatively, call on our phone no: 020 7702 7005. The delivery can take place three working days, with the cost as low as £30.00. £12 per item upto 30kg. We prefer you to pack your items in BOXES. This airport to airport service will take your goods to Nepal in days. Your cargo will reach Kathmandu airport and you’ll be contacted by a local agent to discuss about the clearance of your cargo. 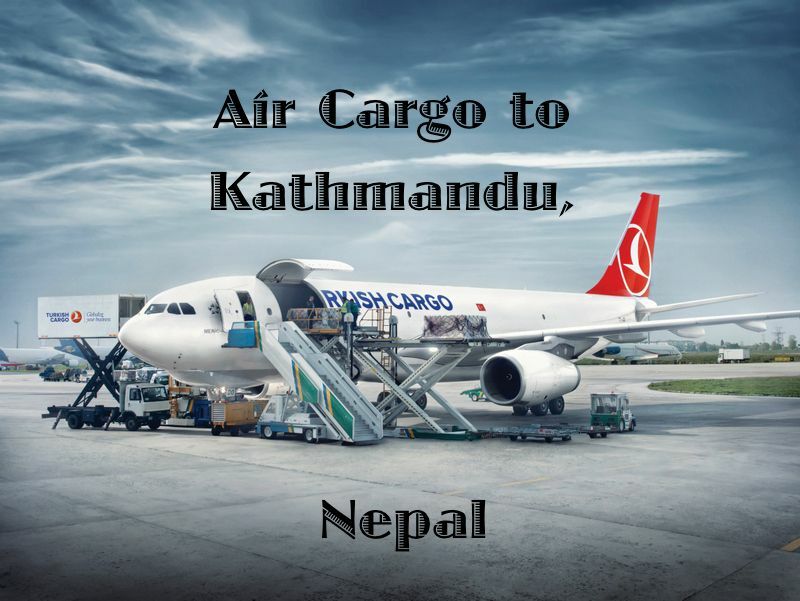 East End Logistics recently launched cargo services to Nepal at the cheapest shipping rates, door to door cargo from anywhere in the UK. Customers in United Kingdom can obtain cheapest International Air Cargo shipping rates to Nepal. East end is the most dedicated efficient International cargo shipping Company. Our commitment is to fulfil the demands and needs of international trade and transportation in a highly competitive and cost effective environment. East End provides a high level of service dedicated to fulfilling all your International shipping requirements. We aim not only to give you the cheapest and unbeatable prices for your shipping needs, but also want to make it simple for you to send by making the most advanced online booking available.